QPR have beaten off stiff competition from a number of Championship clubs for the prized signature of highly-rated midfielder Jordan Cousins. 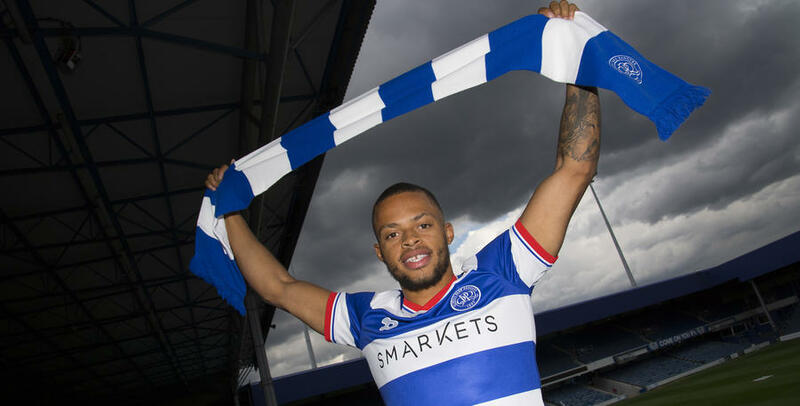 The 22-year-old has today (Wednesday) agreed a three-year contract at Loftus Road, after Rangers had an undisclosed bid accepted by Charlton Athletic for the Englishman’s services. Cousins becomes QPR’s fourth signing of the summer transfer window, following Ariel Borysiuk, Joel Lynch and Jake Bidwell to Loftus Road, and boss Jimmy Floyd Hasselbaink has hailed the arrival of the sought-after midfield ace. 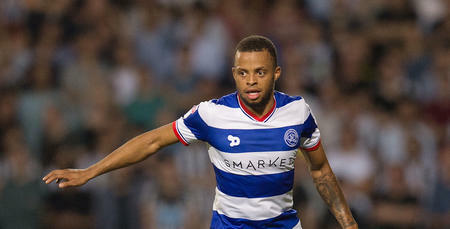 “When I arrived here, I spoke at length about the kind of players I wanted to attract to QPR – and Jordan fits that bill exactly,” he told www.qpr.co.uk. 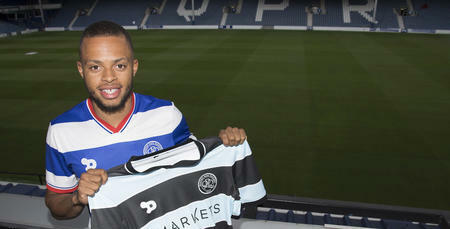 “He’s young, he’s hungry, he’s got Championship experience and he’s got great potential to keep on improving at QPR. Cousins has featured both centrally and wide for the Addicks, but Hasselbaink believes the former is his best position, commenting: “He’s a box-to-box midfielder and that’s where I see him featuring for us. “His energy and ability to score goals from midfield were two big factors in our desire to bring him here. 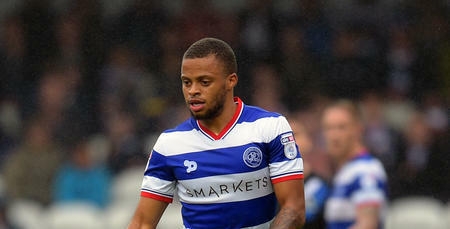 Cousins heads to W12 in the wake of winning back-to-back Player of the Year awards at Charlton, and the Londoner is excited about starting the next chapter of his career at Loftus Road. 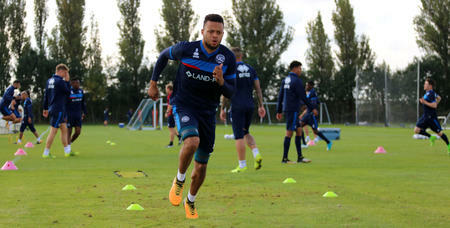 “I felt this was the right time for me to move on – and for it to be to a massive club like QPR is a real pleasure for me,” he said. He added: “I spoke to the manager at length and we share similar beliefs as to how the game should be played. “I know what he is looking for from me as a central midfielder and I’m excited about pulling on the QPR shirt and showing the fans what I’m capable of. This is a fresh, new start for me and one I am going to grab with both hands.